After the recent update to the Rich Text Editor, I have noticed that in Internet Explorer the method of highlighting word(s) and then making them a link is not working as expected. Instead the original words are replaced with the word "Link". For me, I can just go into the HTML view and modify but for faculty this won't work. 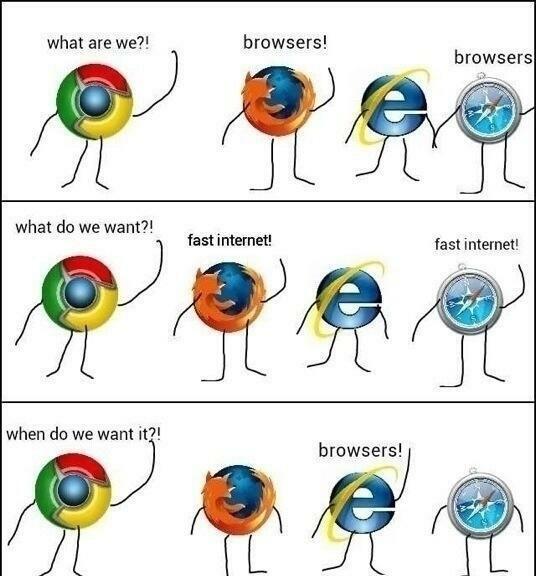 And yes, before anyone suggests another browser - our campus supports IE the most. Are there IE settings to modify that might fix this? This should probably be submitted as a bug either through your local support or to Instructure, depending on your setup. I dusted the cobwebs of off IE and got the same thing! James Kocher - nice! We have a few sayings around our office - "Friends don't let friends use IE" and "The only thing IE is good for is downloading Firefox or Chrome." Thank you for confirming. I'll submit as a bug. As for IE, I'm compromising and texting IE with Canvas for our support group and also requesting Chrome on all our PCs.